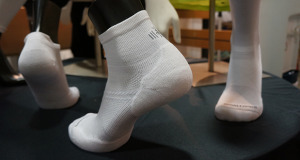 SmartWool aims to make a difference in avery aspect from communities, to having a positive affect on change in the world. 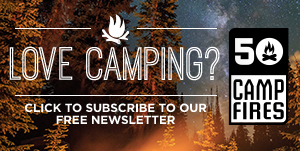 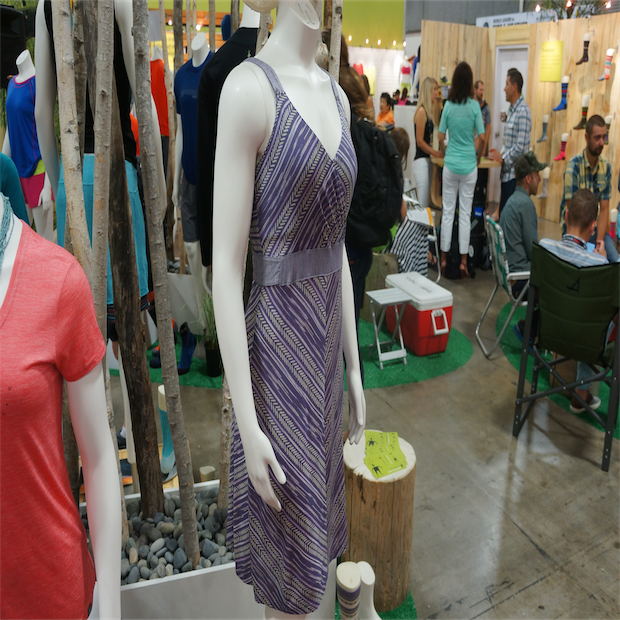 They make all of their products with compassion and when you buy a SmartWool product, you’re not just getting a product; you’re the last stop of a long supply chain that will feel good to be a part of. 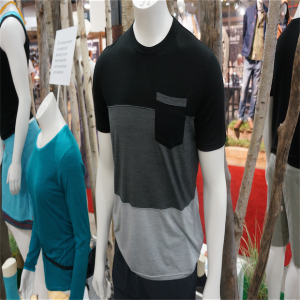 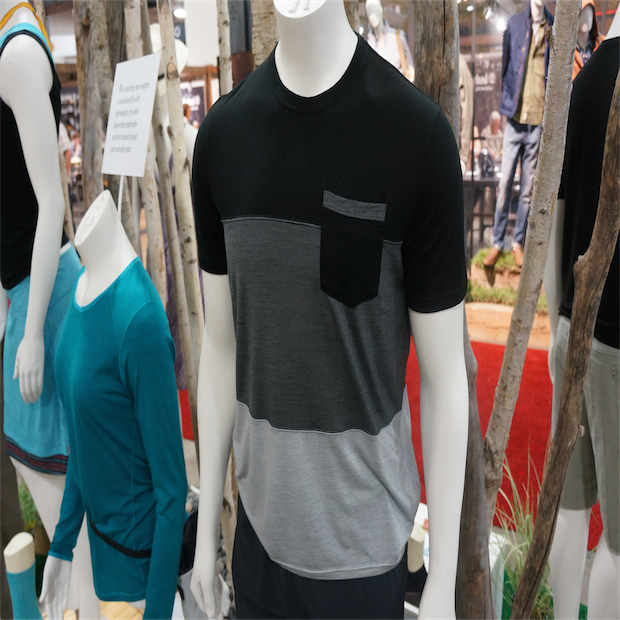 The clothing in the new SmartWool Lifestyle Tencel Collection is a blend of 52% merino and 48% tencel. Tencel is a beach wood blend that is wrinkle-free, durable, soft and is very strong when both wet and dry. 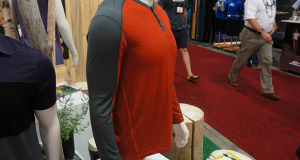 This microbial wrinkle-free blend will be the perfect clothing that you can wear out on the trails AND out to dinner.